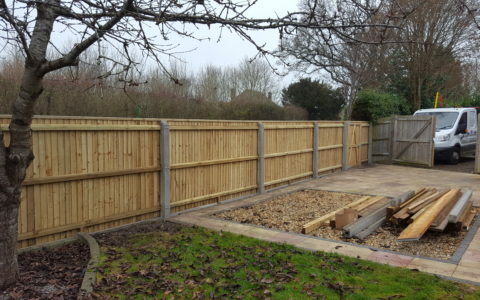 Working in Southampton and surrounding Hampshire areas. 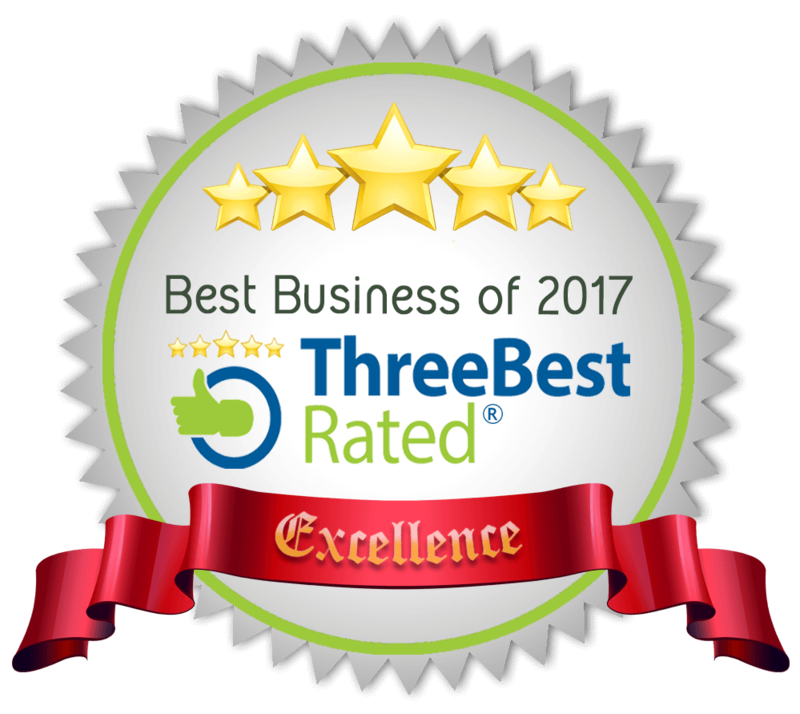 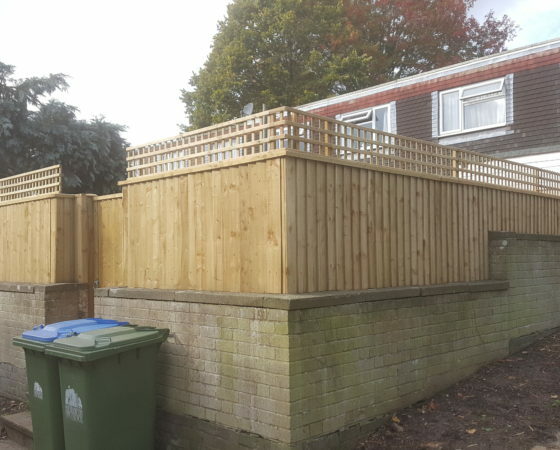 We are based in Southampton and we work throughout the city and surrounding areas including Fawley, Holbury, Blackfield, Hythe, Applemore, Dibden Purlieu, Marchwood, Totton, Ashurst, Woodlands, Calmore, Winchester and many more. 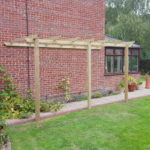 Bespoke structures, built to last We can build you your perfect pergola, or any structures, made to your specifications and built with care. 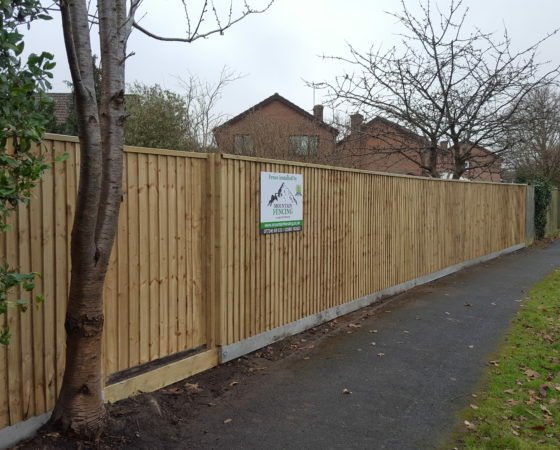 All types of fencing work carried out. 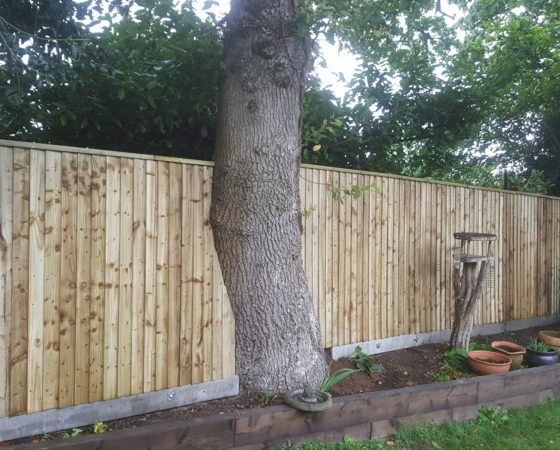 At mountain fencing we provide a wide range of fencing styles using only the best quality materials. 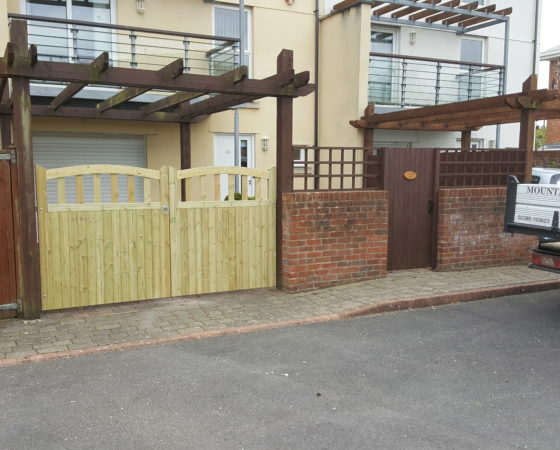 We take great pride in all our work and this can be seen in the end result. 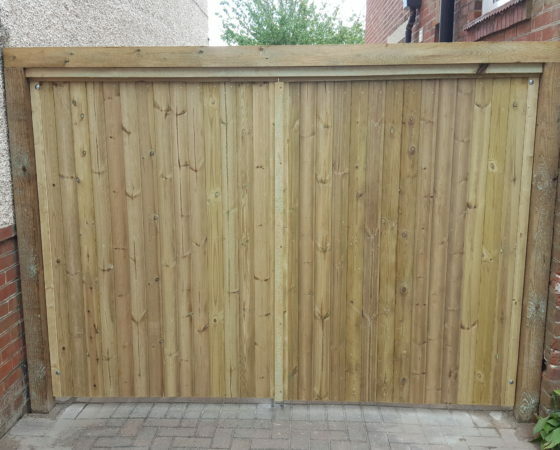 We provide a wide range of gates in both softwood and hardwood using only the best quality materials. 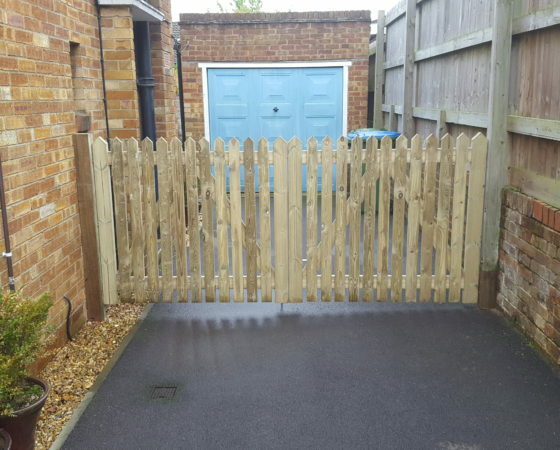 We also design and build bespoke gates to suite your individual needs. 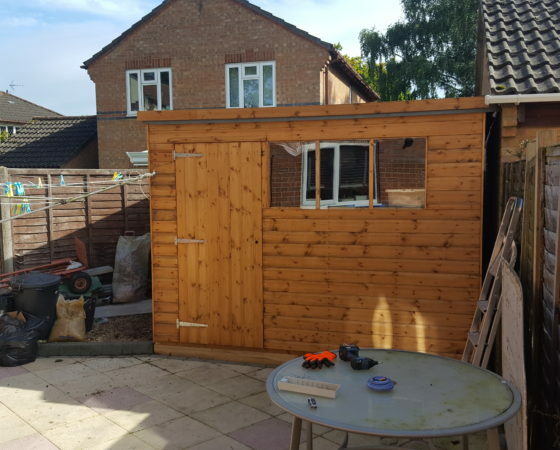 Supply and erect We supply and erect a large selection of high quality of sheds available in many different sizes. 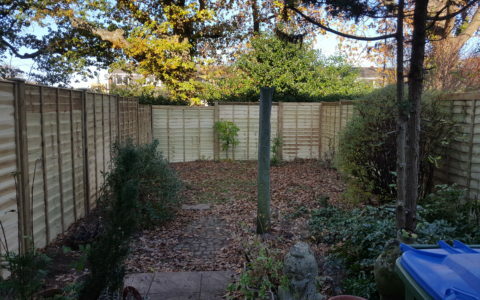 We can also remove and dispose of old existing sheds and create new, sound bases for them from concrete, wood or slabs. 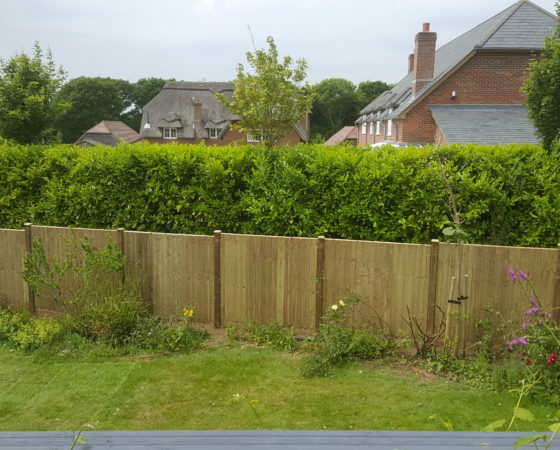 Removal Often with new fencing projects, hedges need to be either trimmed back or even removed to allow for the construction of the new fence. 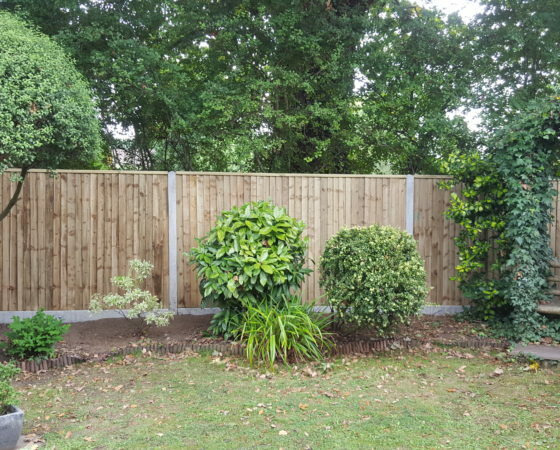 At mountain fencing we also have the knowledge and skill to maintain your garden hedging before and after your new fence is installed. 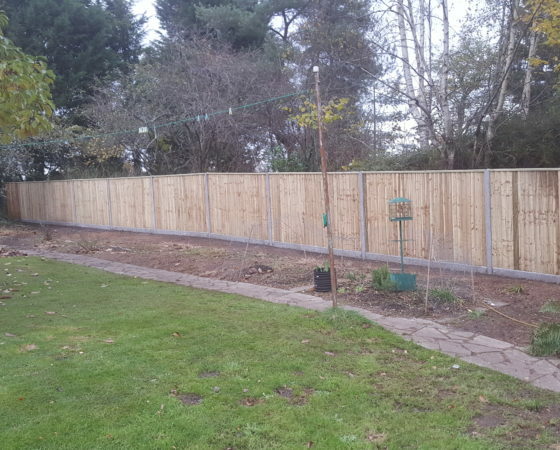 Clearance At Mountain Fencing we are able to maintain gardens and clear even the most overgrown gardens. 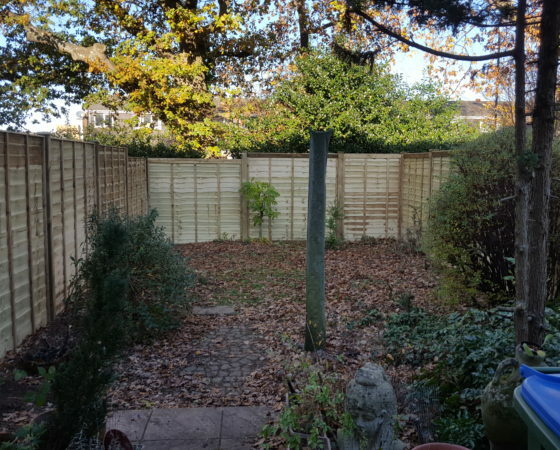 Anything from a simple garden tidy to a large out-of-control garden. 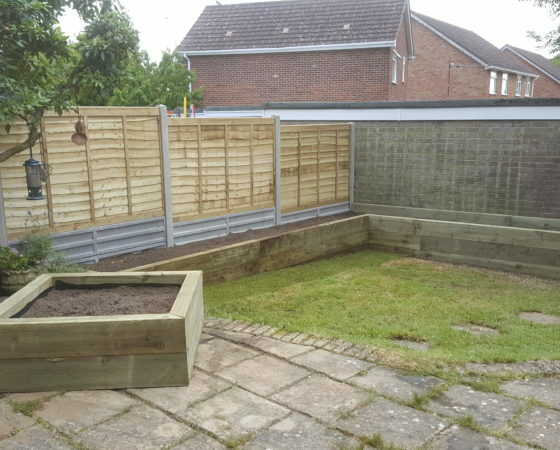 Our garden maintenance services include hedge/ tree trimming, grass cutting, general garden tidying and clearance. 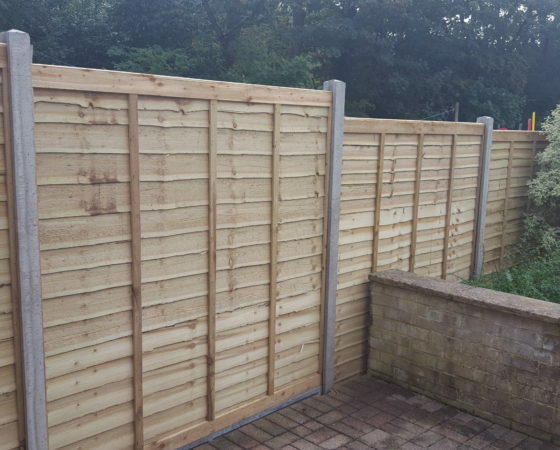 We now design and manufacture our very own closeboard and lap fence panels. 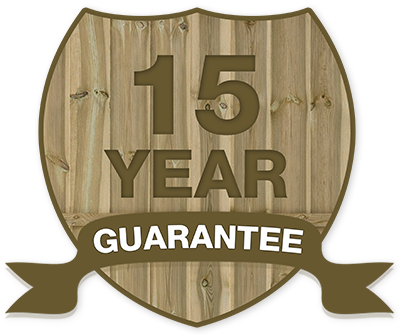 Made from the highest quality materials by experienced craftsmen, our panels will outlast any shop built ones, which is why we guarantee our fence panels for 15 years! 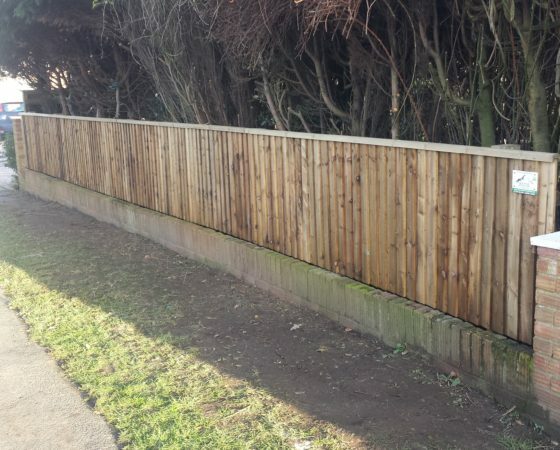 Using pressure treated timber, stainless steel nails with an extra strong framework. 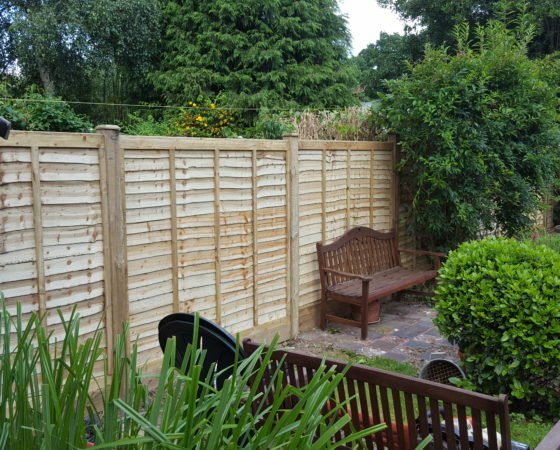 Our Fence panels are the best you can get! 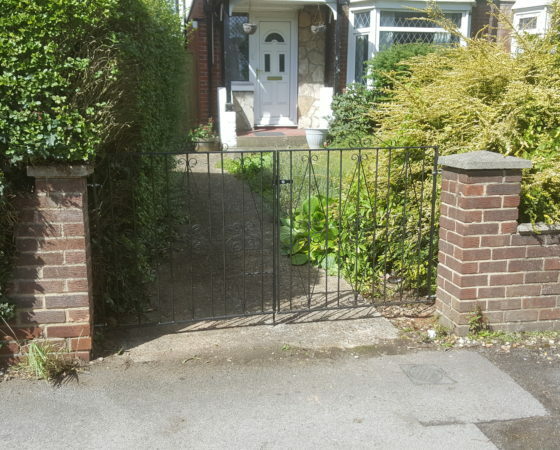 Thank you – nice job done with the gates, efficient and timely. 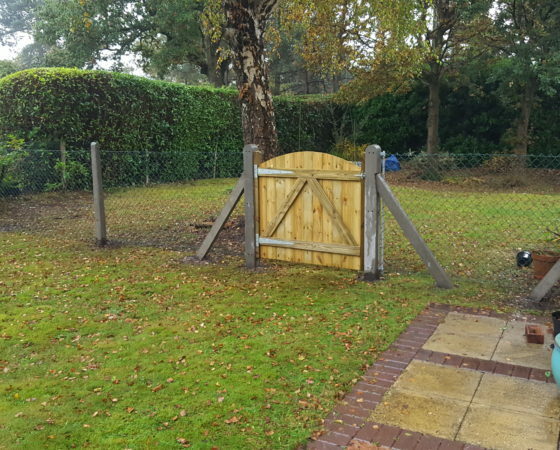 Appear to be robust and we’ll fitted. 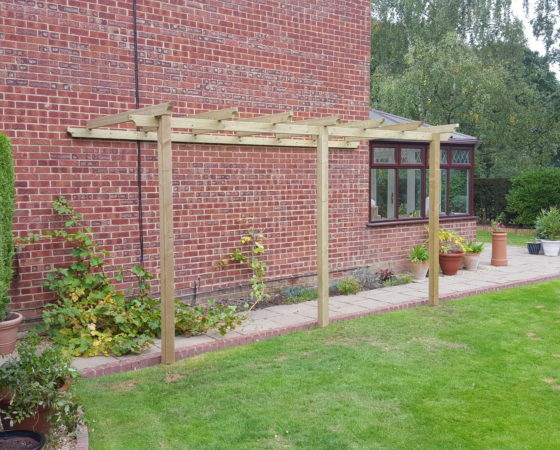 Thank you James for your prompt quote, turning up on time when you said you would, good workmanship and a pergola we are morethan pleased with. 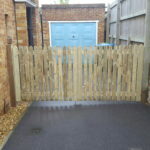 James did an excellent job on my fencing and gate. 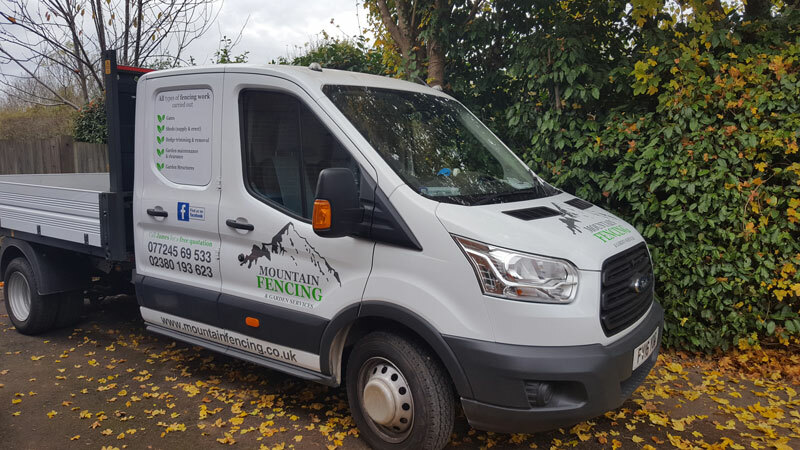 I would highly recommend him to anyone! 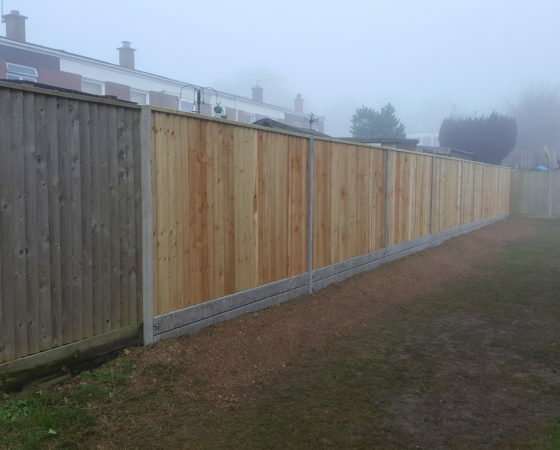 All around lap panel fencing completed today.